There is a flashing green light ahead. The road ahead is straight. 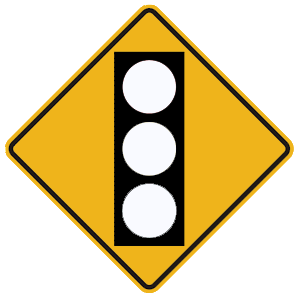 The vehicle ahead signals that it is okay to pass. There are solid or broken lane markings. 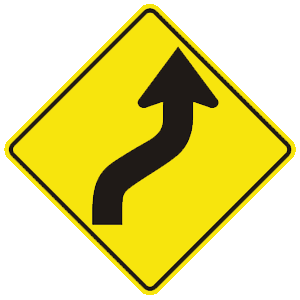 The presence of solid or broken lane markings down the center of a road is the best indication of whether or not passing is permitted in an area. On a two-lane highway, you may not pass another vehicle if your lane is directly next to a solid line. You may not pass within 100 feet of an intersection. Make sure the pedestrian is aware of their vehicle. Always yield the right-of-way, even if the pedestrian is in the wrong. Yield the right-of-way only when the pedestrian is legally entitled to it. Slow down and sound their horn near a crosswalk. You must do everything you can to prevent striking a pedestrian or another vehicle, regardless of the circumstances. It is the driver’s basic responsibility to be alert to pedestrians and to yield the right-of-way to all pedestrians, even if the pedestrian is crossing the street where they should not be. Your driver license can be revoked in the District of Columbia if you are convicted of a drug offense, even if it is not driving-related.